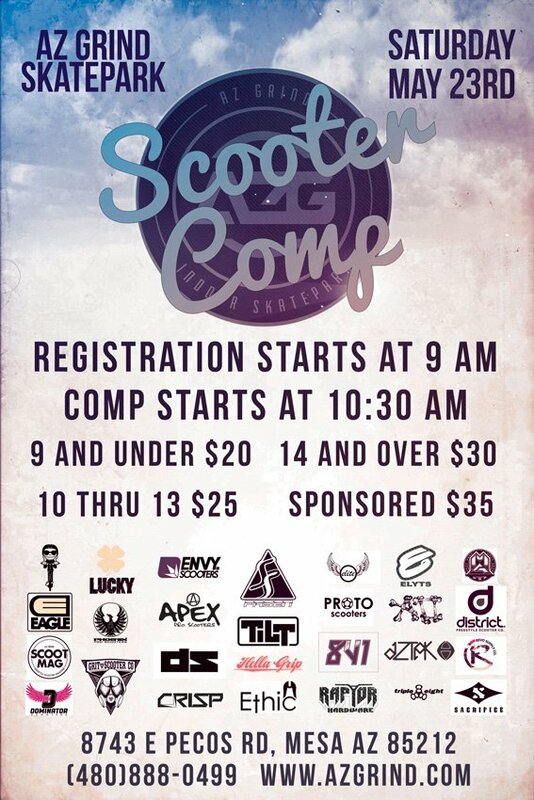 Lucky Scooter Partner, AZ Grind is hosting yet another scooter competition in Mesa Arizona. The last few comps they hosted turned out really big and everyone had tons of fun. We are going to go over what you might expect this time around and why you should for sure make it out! The last competition they put on was a big success. Lucky team riders, Tanner Fox, Derek Marr, and former Lucky rider Jordan were all in attendance.They all killed it and had boat loads of fun. 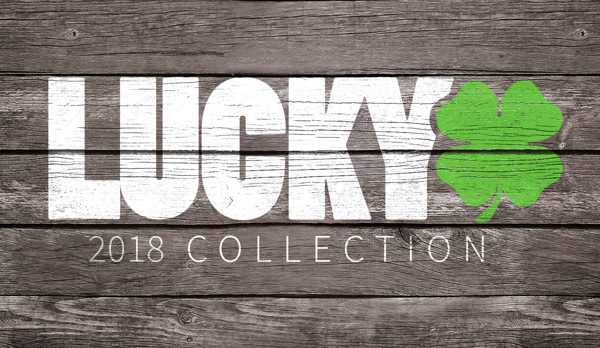 This year Lucky is providing tons of gear such as wrist bands, shirts, forks, you name it! They’ll be giveaways and loads of prizes for the winners. Everyone will hopefully walk away with some Lucky product, even if it’s just stickers! The park is very well laid out for a scooter competition. It features a mega pipe, a 3ft mini pipe with an awesome spine in the middle, a perfect fly box, a super padded resi box and quarter pipe, a foam pit for you to learn backflips in, and a few other super fun things such as the pool coping bowl and a few miscellaneous quarter pipes and rails. Also within the skatepark is an awesome little scooter shop and snack bar. If you break something on your scooter during the comp they should have exactly what you need to get it up and running again. Also if you get hungry during the comp but don’t want to leave for some food, they have an awesome snack bar with everything you could want! Overall AZ Grind has a super chill vibe and everyone at the park is really nice. Check out this video that briefly shows the park. It features Lucky rider Lil Jon! You won’t want to miss this one. If you live in the area I highly suggest you come out!